​The ​Boston Red Sox lost Andrew Benintendi in the early part of Sunday's game after their left fielder ​fouled a pitch off his foot. In order to keep the offense going, Boston was forced to look to some other players to make contact at the plate. 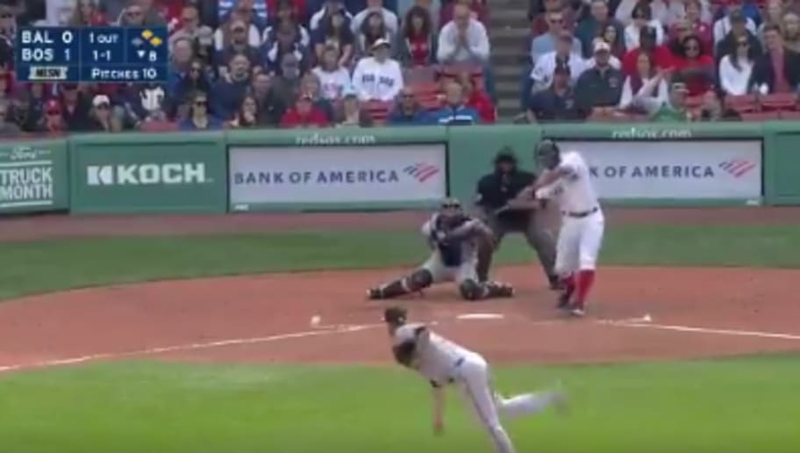 That's just what star shortstop Xander Bogaerts did, as he went yard for a three-run homer, taking advantage of the departure of strangely effective starter John Means. It was Bogaerts' second home run of the year, and he has now driven in 7 RBI. He's hoping to match his 2018 tally of a career-high 23 home runs. Entering Sunday's contest, Bogaerts was slashing .286/.407/.449, having drawn 10 walks and striking out 11 times.